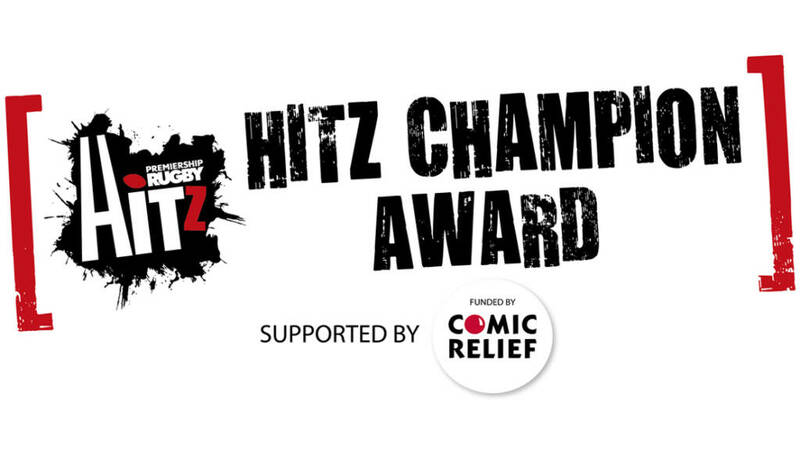 Worcester Warriors’ and SCL Tutor David Peplow was 1 of 3 finalists selected for the HITZ Champion award supported by Comic Relief. Through the power of rugby, HITZ tackles head on some of the greatest challenges facing young people today like crime, mental health challenges and unemployment. The HITZ Champion award recognizes an individual who has gone above and beyond the call of duty to help a participant to overcome their personal barriers. Worcester Warriors’ David Peplow completed the shortlist after he used his military background and training exercises to galvanise a group of participants with a wide range of personal and psychological issues. David somehow managed to traverse anxiety, depression, drug addiction, homelessness, low self-esteem and serious anger problems to galvanise a group who had tried almost every other form of education available.